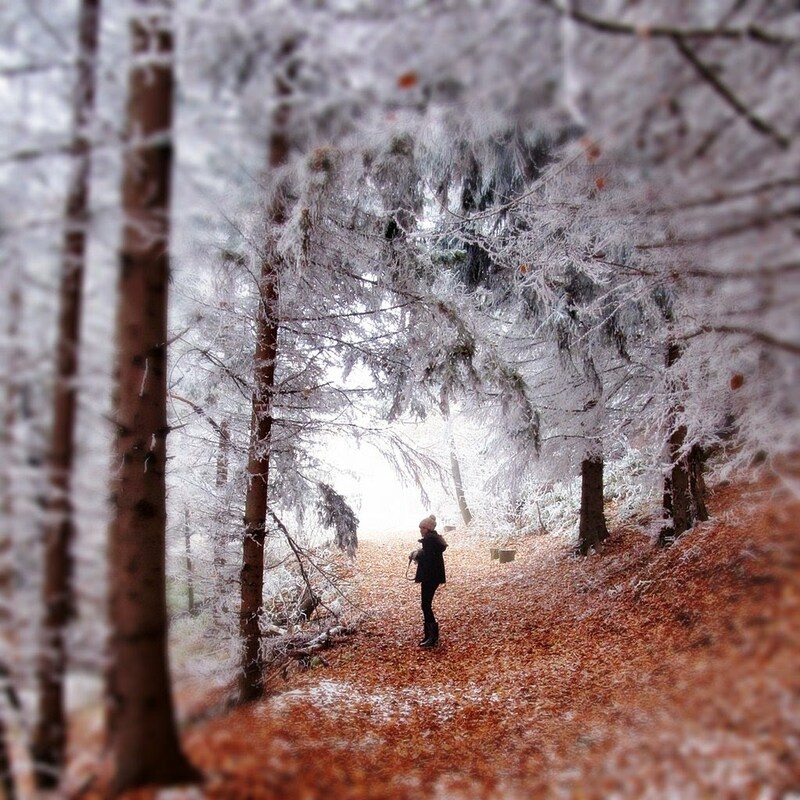 Jasna in her photographic explorations, wandering for best winter forest motives on Medvedednica mountain. This photo won first place award on Pixoto contest. Potpis slike: Auor(ica): Ime slike, 2012.